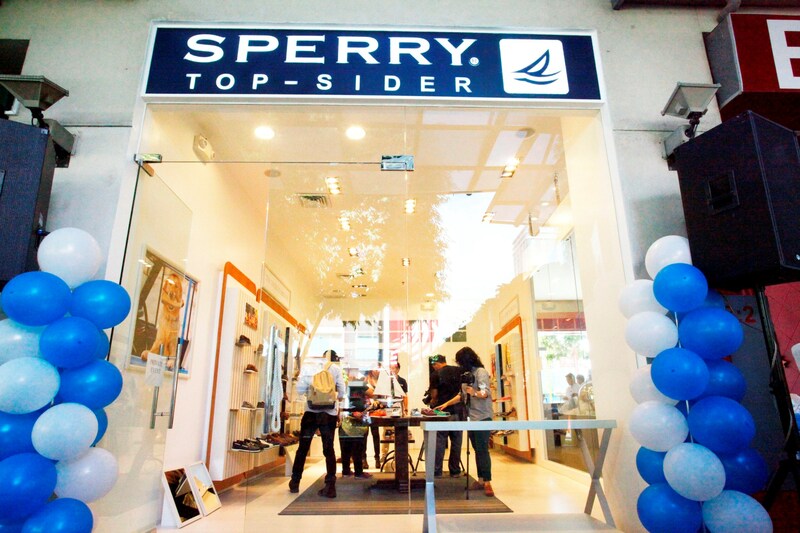 Sperry Top-Sider opened its Bonifacio High Street outpost last November 20, 2012. 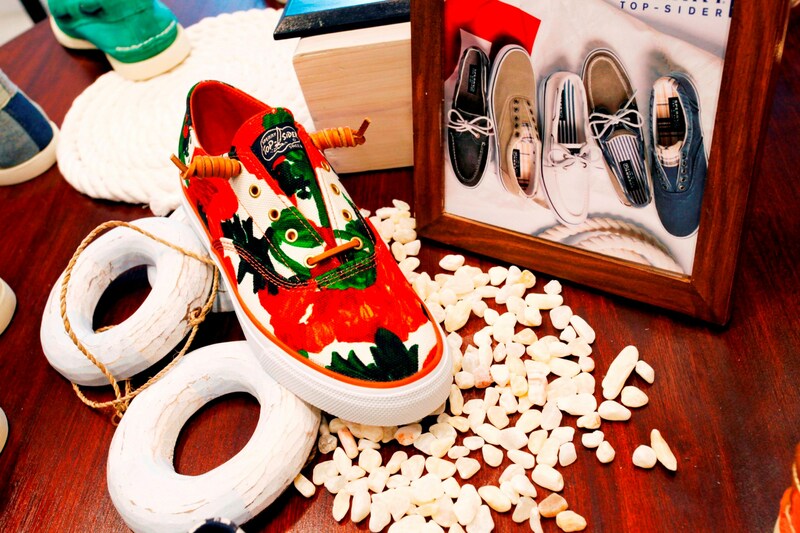 This brings to count a total of 3 Sperry Top-Sider stores in Manila today. The store opening coincided with the launch of two of Sperry Top-Siders hottest collaborations: Sperry x Milly for the ladies and Sperry x Band of Outsiders for the guys.